According to NPR, it has rather barbaric origins with the ancient Romans. Chaucer and Shakespeare sweetened it with their prose, with popularity eventually bringing it to America. In 1913, Hallmark Cards produced the first cards for the holiday. Wait just a minute! 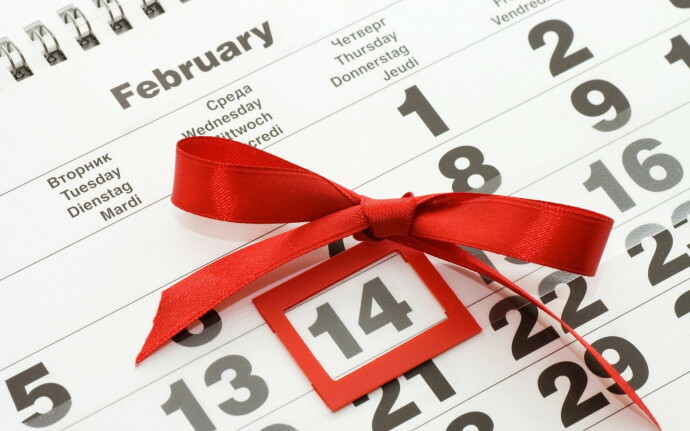 We are not discussing Valentine’s Day, but instead another special occurrence that happens on Feb. 14. For this is the last day of our special couple pricing – two tickets/$200 – for Taste for Learning. Taste will be Saturday, May 17 at Rosen Shingle Creek. Purchase tickets at www.ATasteForLearning.com. And on the site, you can also book a room at Rosen Shingle Creek at a special-event price. After Feb. 14, each ticket will be $125, which is still a bargain for all the event has to offer. This year will feature spirits and you can even expect some craft beers, but the emphasis is wine with vintners from all over the world pouring the finest they have to offer. Wine and the celebrated Valentine’s Day do have something in common, both can trace their roots to ancient times. 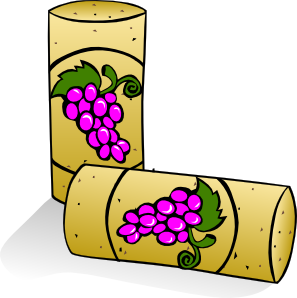 The New York Times tell us that wine “is as old as civilization itself.” 6000 B.C. dates the first evidence of fermenting grapes for juices. Wine permeated society and gained popularity in the Roman era. It was during that era that something wonderful was born – the wine bar. As time moved on, giving us new empires and ages, the method and consumption of wine changed. By the 18th century, the wine market boomed and came to the New World and Australia in the 19th century. It was many years later, in 1936, that ABC Fine Wine and Spirits was born. Jack Holloway, a cigar store manager, thought the end of Prohibition brought an opportunity to expand from cigars into spirits. No doubt some of you drive or walk by that first store on a daily basis, Jack’s Friendly Neighborhood Bar, at the corner of Orange Avenue and Wall Street in downtown Orlando. Growing to a half-dozen stores during the next decade, it was the year 1950 that the name ABC Liquors was chosen. Company legend has it that Jack wanted a name that folks would remember, and one that would show up first in the phone book! The 70s brought the addition of lounges to retail stores and the 80s brought an expansion to the northern part of Florida. The updated name, ABC Fine Wine and Spirits, came in 1993 and today the company is celebrating 75-plus years in business with stores all over Florida. It was when Jess Bailes, executive vice president at ABC, crossed paths with Valencia that Taste was born. The year was 2005 and board members agreed to the event only if all event proceeds went directly to scholarships. That is still in place today – 100 percent of all sponsorships, ticket sales and auction proceeds go directly to the intended purpose. But time does bring some change for Taste. The event was blessed with another special presenting sponsor, Rosen Shingle Creek. Next month we will take a look at Rosen’s impact on Taste and Valencia. 2012 saw a new partner for the event, Orlando Health Foundation. They are again our partner for the 2014 event and plan to use their portion of the funds for medical education. What will Taste bring next? The best way to find out is to purchase your tickets today. Hope to see you there!